MUNA is a Los Angeles-based dark pop girl band comprising of Katie, Naomi & Josette. 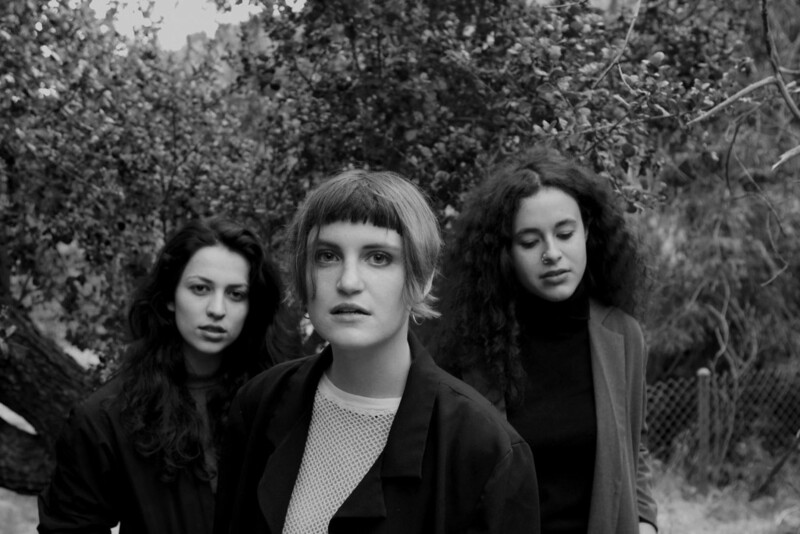 The new track, ‘So Special’, means a lot to MUNA, coming from “a geniune, vulnerable place”. It is about being dumped, drowning your sorrows and dancing yourself back to normal again. Have a listen below. We guarantee it will be stuck in your head!